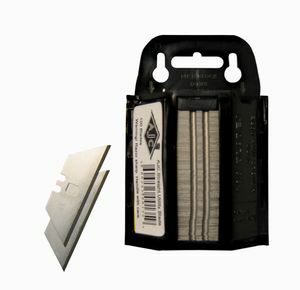 Standard utility knife blade. Fits most knife handles and retractables. Made from the highest quality steel.